Peak moving season is almost upon us. The summer months, beginning mid-May through August are the busiest for military members who are receiving PCS orders. Many permanent change of station orders take military families overseas, but today we’re going to focus on moves from one duty station to another within the United States. 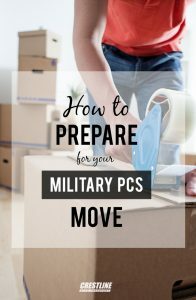 First of all, you have two options if you’re a service member looking to move your household goods. You can book government arranged move with an approved contractor, or you can choose to do it yourself. In the former, the contractor will pack and move all your belongings. If you choose to do it yourself, you’re doing a “Personally Procured Move” or a PPM, formerly known as the DITY option. Many military members choose the PPM program because it allows them to maintain control over service providers like packers, movers, and auto transport companies. Any blog or article you read regarding tips for PCS moves will tell you this. With peak moving time over the summer for everyone and not just military members, moving companies are experiencing high capacity. It’s the same situation for us in the auto transport industry. 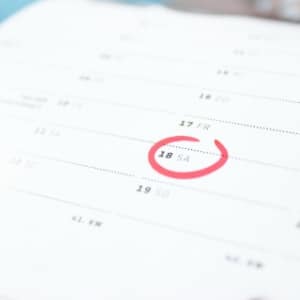 Planning early is especially important if you are doing a Personally Procured Move. You have a little extra time with this option, but the sooner you can make decisions the better. How much of your move do you want to handle yourself? You are in charge of researching and booking any professional service providers you’d like to use. Don’t forget to ask about military discounts. 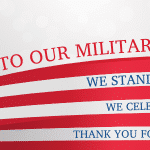 At Crestline we honor our military by providing a 10% discount to anyone shipping a vehicle with our team for their PCS move. There are some aspects of civilian moves that carry over into PCS moving and this is one of them. Nobody wants to move stuff that they don’t use anymore. (Worse, it could end up adding an expensive to your move!) We’re humans, and naturally we accumulate lots of stuff. Look at your move as a great opportunity to declutter and simplify your life! Before you get to the packing phase, sort through each room of your home and remove any items that you no longer need or want. Since you have a weight limit for moving your household goods, getting rid of the unwanted items means you’re only taking things with you that you absolutely need. This may be the most important tip and we can’t stress it enough. 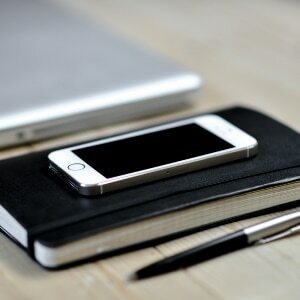 Stay as organized as possible; keep records of your receipts, personal documents, and any orders or forms from your base. After you’ve determined which belongings you’ll be taking with you, now is the time to sort by shipment type. Put all your household goods together, your unaccompanied baggage (if that applies to you), your professional gear, and any immediate-access items that you’ll be taking in your car or on a plane. Moving is tough on kids but there are steps you can take ahead of time to make it easier on them! 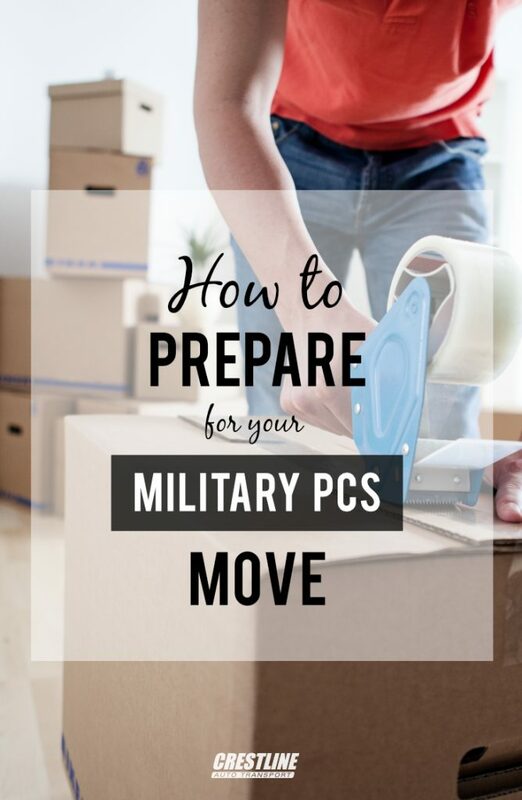 Check out these tips on making your military move as smooth as can be with little ones.